The listings of agreeable motorhome friendly pubs and stopover locations are free to Full Members of the Club Motorhome website - Joining Club Motorhome is necessary to access the information. The most up-to-date listing information is on the website but, if you require access to pub type motorhome stopover locations while offline then we have produced downloadable eBooks! 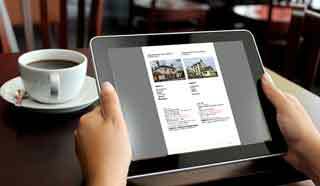 This can be downloaded to your pc, tablet or smartphone - you can read more about our eBooks here. 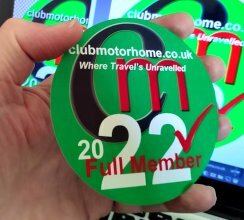 If you are not yet a full member then you can pop over to Club Motorhome and download a FREE SAMPLE of our listings in the county of Lincolnshire here.